Brand tone of voice: is it the icing on the cake, or is it the cake? Is your tone of voice up to scratch? Now’s a great time to look at the tone of voice you use for your writing. Why? Because when you get it right, there are all kinds of benefits. Like making what you write clearer, so customers and staff spend less time trying to understand what you’re saying. And like helping your people get what your organisation stands for. It’s an investment, and it pays off in more ways than you could imagine. 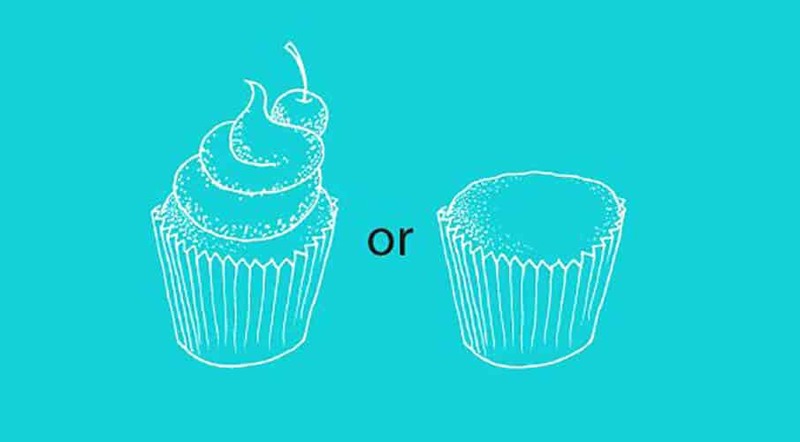 Download – Brand tone of voice: is it the icing on the cake, or is it the cake?